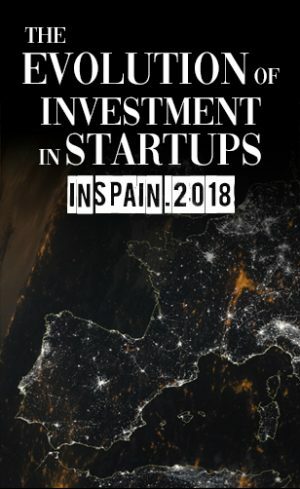 Tetuan Valley is an accelerator that helps entrepreneurs turn their idea into a real business that can be tested by forming a community of entrepreneurs who help each other. EIE is the acronym for the European Institute for Entrepreneurship. Their overall mission is to promote entrepreneurship, paying special attention to people. At Mola they spot ideas and projects focused on the Internet and technologies to give them financial support, know-how and “whatever they need” to turn them into viable business projects. Berriup is the first private Startup Accelerator from the Basque Country. Through a comprehensive supporting program, they accelerate entrepreneurial projects taking into account their maturity stage as well as their particular needs.